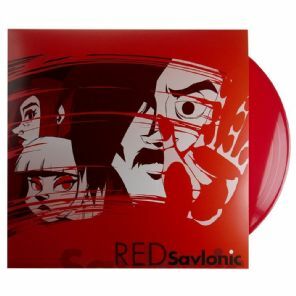 The 2014 release of Animated Electro-Pop act Savlonic was met with high critical acclaim. This original release features all 13 tracks (8 originals and 5 remixes). Includes viral hits 'Electro Gypsy', 'Tiny Japanese Girl' & 'The Driver'. The album was the brainchild of Weebl-Stuff creator Jonti Picking. 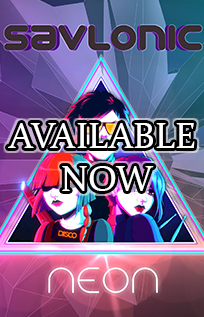 Featuring elements of EDM, Trance, Synthwave, Pop and just about everything else, this album has something for everyone. 12" LP Record version. Very smart!